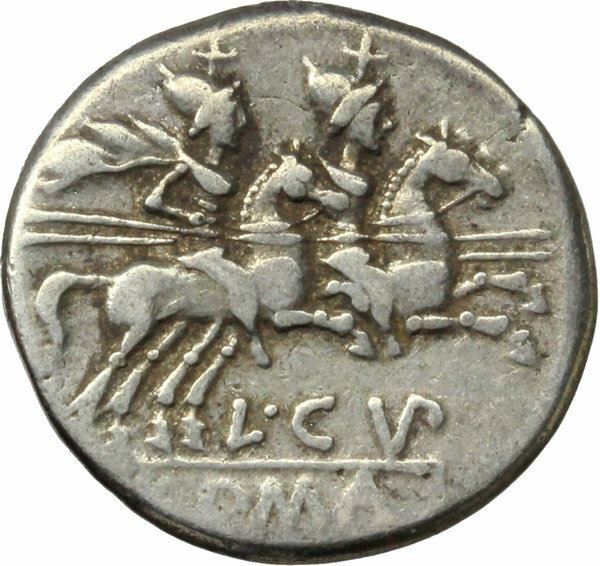 L. Cupiennius was one of the moneyers for the year 147 BC. He is not otherwise known. Cupiennia was a plebeian family at Rome. Members of this gens are first mentioned toward the end of the Republic. None of them achieved any great importance. Gaius Cupiennius, a friend of Cicero, who wrote him a letter in 44 BC, reminding him of the friendship that had existed between him and Cupiennius' father, and entreating Cupiennius to interest himself in the affairs of the people of Buthrotum.